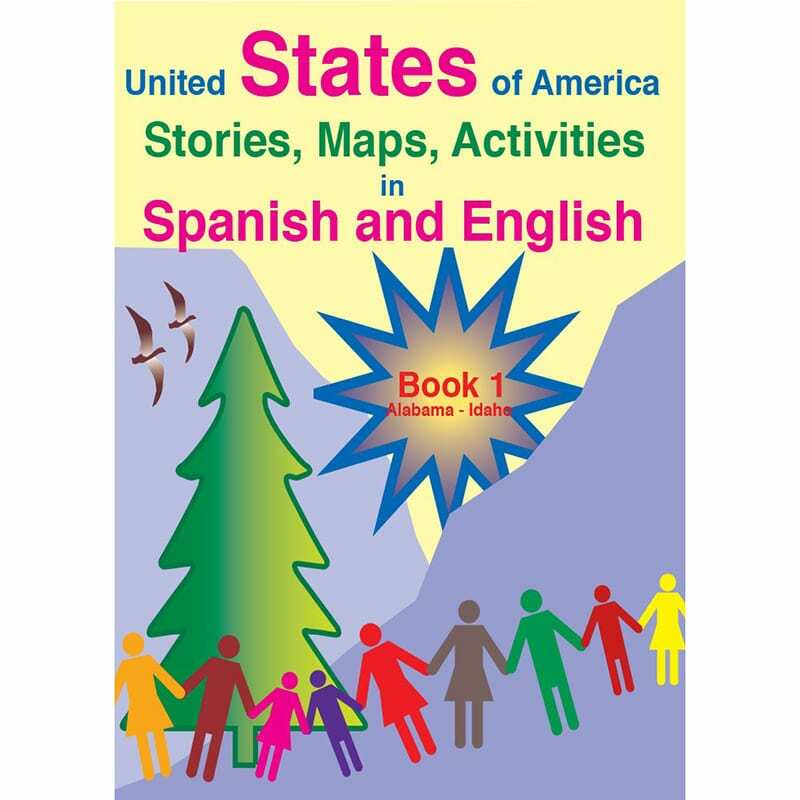 Fisher Hill continues to make available its workbooks for Spanish-speaking teens and adults as ebooks that can be downloaded from our website. 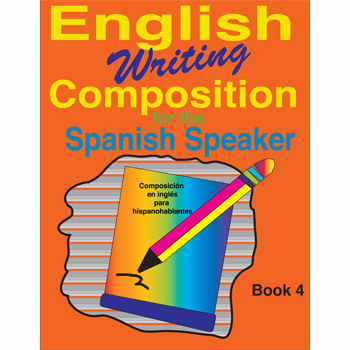 The English for the Spanish Speaker series and the English Reading and Spelling for the Spanish Speaker series is already available as ebooks. These two series are also still available as hardcopy workbooks that can be bought online. 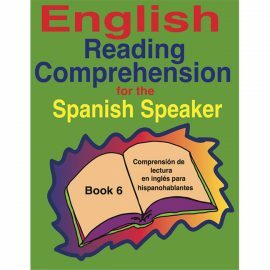 In February 2019, English Reading Comprehension for the Spanish Speaker series will be available as ebooks to be downloaded from our website. The hardcopy workbooks will still be available for purchase from our website. 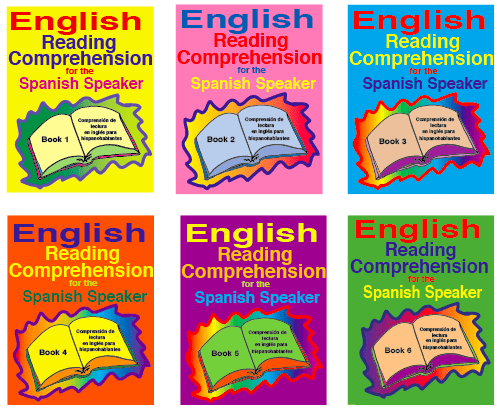 The English Reading Comprehension for the Spanish Speaker workbooks are made up of twenty lessons. 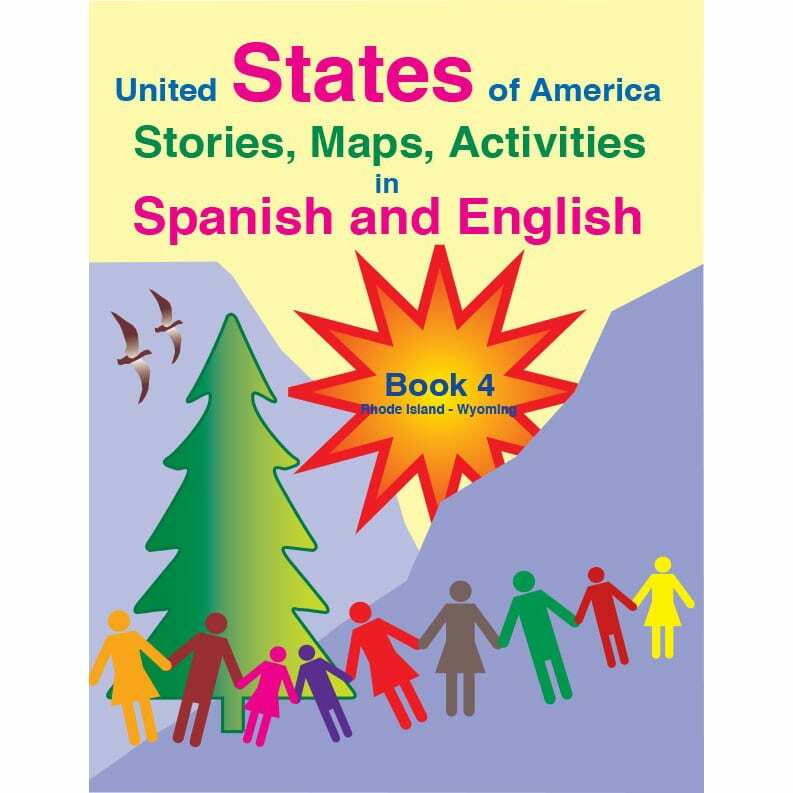 Lessons include practice with fluency, vocabulary, visualization, comprehension, phonology and phonics. There is an answer key at the end of each lesson. Reading smoothly (fluency) is an important skill. Fluency allows readers to think about what they are reading instead of having to think about sounding out words. Decoding skills need to be learned and practiced so these skills become automatic when reading words. Visualizing (making pictures in your head) helps readers remember what they have read. Good vocabulary skills help readers visualize. Readers cannot visualize a word if they do not know its meaning. All of these skills: fluency, visualizing, vocabulary, and decoding are necessary for reading comprehension. Reading comprehension is the goal of reading. Reading is an essential skill for jobs and daily life. 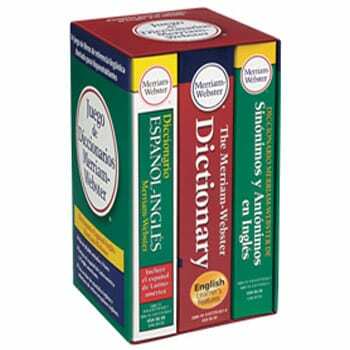 Many people enjoy reading and say it is one of their favorite pastimes. Others read only when it is necessary. Whichever the case may be, everyone needs to know how to read. Learning to read comes more easily to some people than others. Most people need to be taught how to read. It is different from learning to talk. Learning to read can be very difficult for some people but with practice, most everyone can learn to read. 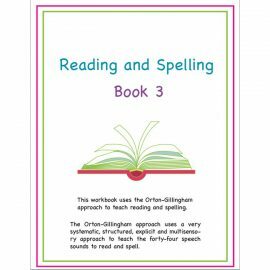 On our website, there are sample lessons from these workbooks that can download. 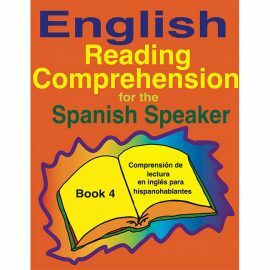 Visit us on line at www.Fisher-Hill.com to view our English Reading Comprehension for the Spanish Speakerworkbooks.